This is a quick post, as I'm probably not going to sit through all of this right now. Shortly after the daily highlights, camera four had a message saying the live diary rooms were coming up soon. Sure enough, right at 7:30 BBT Shane was called to the diary room. He sat down and was prompted to answer questions from a list that included his plans when he entered the house, who he's close to, and whether his friendship with Monte is real (it's not!). What's great is that these sessions are kept on camera 4! 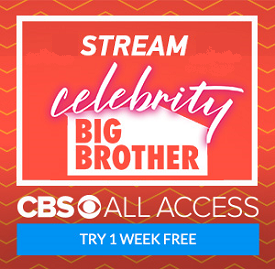 So we can continue to watch the feeds as we're watching the interviews. Now if we can only get the daily highlights to be featured on one cam like this. Apparently this is going to last a couple of hours, which is why I'm going to save most of it for tomorrow. 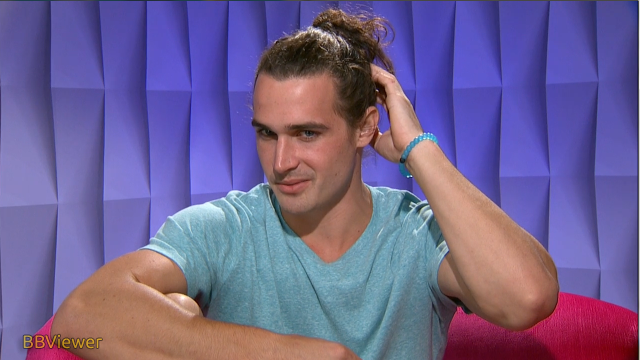 Shane was asked more questions than the other HGs, it seems that they pulled a few to shorten the DR sessions. Here are the seven questions asked to all of the HGs. 1 What was your strategy - how has it changed? 2 Who are you aligned with and who are you currently most loyal too? 3 Who do you like in the house right now? 4 Who do you dislike in the house right now? 6 What was the high points in the 1st week in the house? 7 Do you want to win this upcoming HoH comp? How important is that for your game right now? 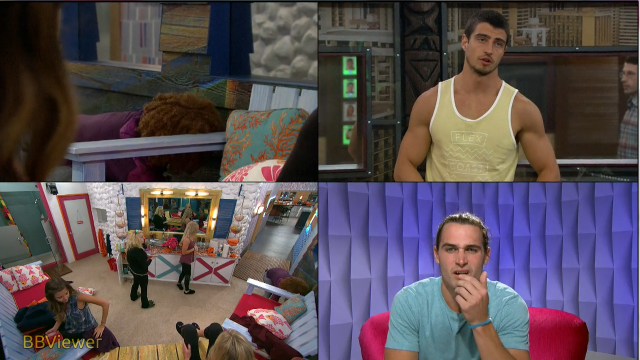 I could not watch the rest of the feeds while watching Collette's Diary Room. If my feeds were on quad cam, camera 4 was silent unless it was the only one watched. Everyone else could hear it on quad cam? 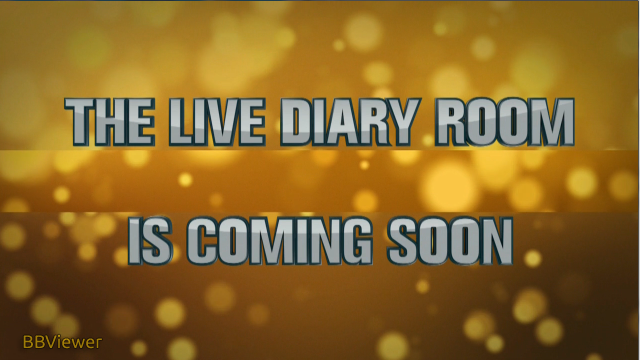 Or do you mean going back to it later to see what was going on during Live Diaries?